Chloé vintage dress. ALDO heels. 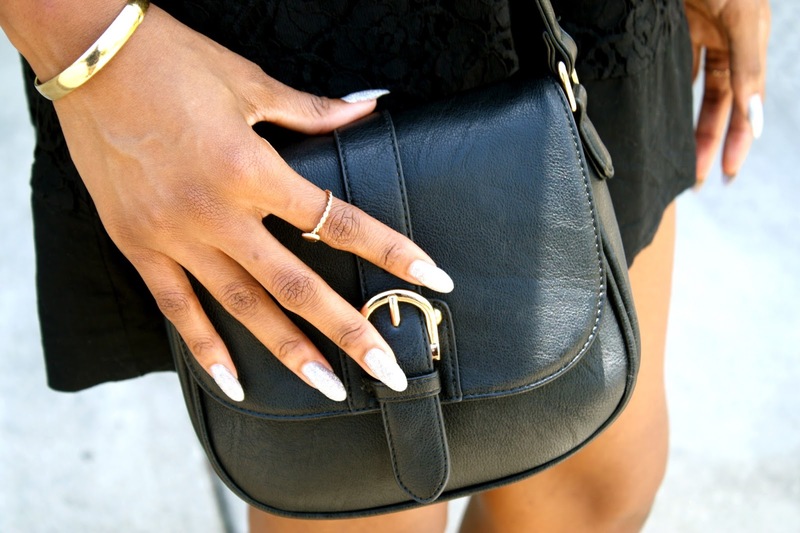 XXI rings & bag. Lately I have been drawn to all asian culture. From prints, melodies, street style, and other etc etc. I really feel I have some type of asian genetics some where on my mother’s side of the family. On the other note, I have been updating my wardrobe and as you can see some cheongsam dresses to my closest. I also stuck to buying myself some crop tops (others not shown) which I love period. I purchased this side crop top from Forever21 (XXI).